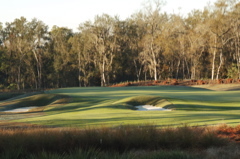 Caddie's Summary: An unbelievable masterpiece by Pete Dye's team and Chuck Cakmacki's grow-in team. 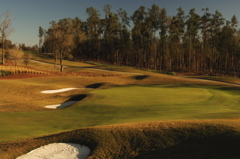 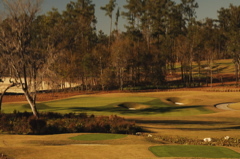 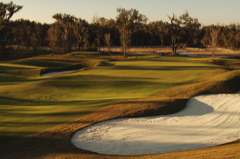 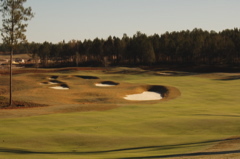 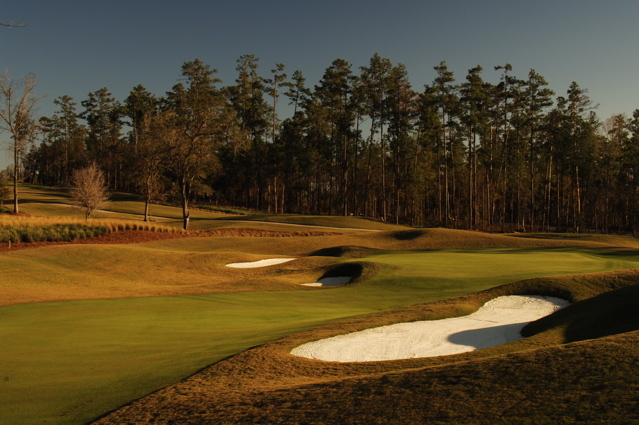 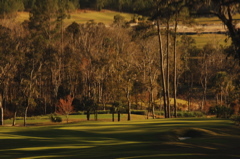 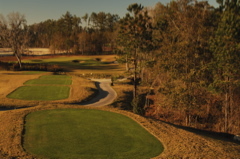 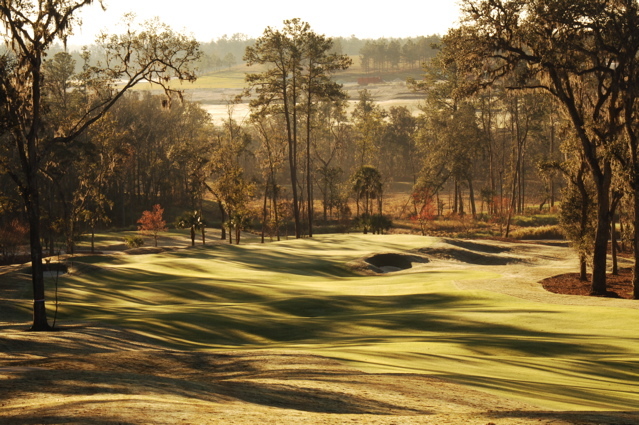 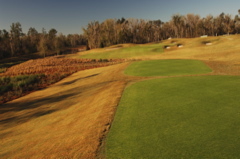 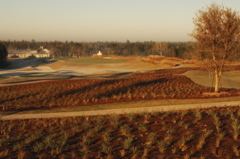 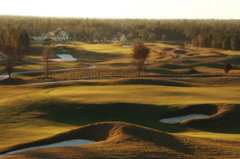 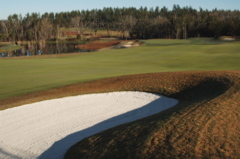 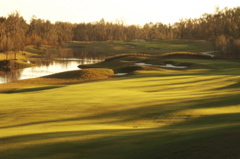 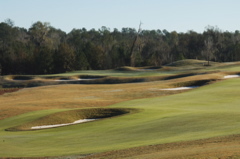 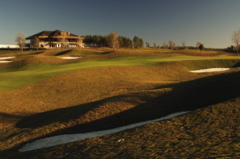 A Hampton Golf Club Facility, Southern Hills is the new Pete Dye addition. 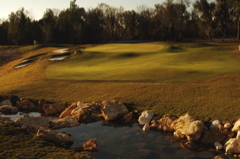 Currently being constructed, all that can be said is "WOW". 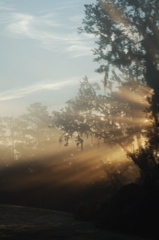 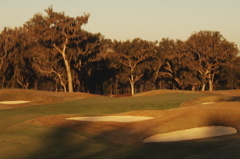 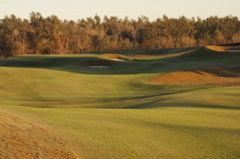 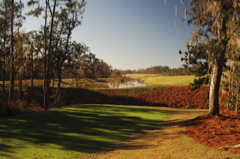 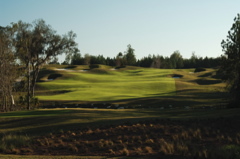 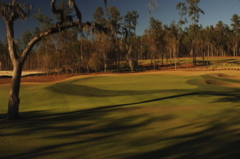 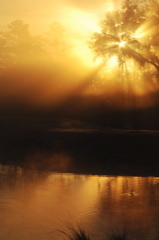 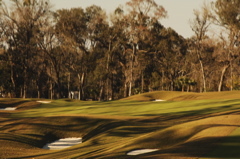 Set in the rolling hills of Brookesville, Florida, Southern Hills Golf Club winds up and down and through heavily forested natural terrain. 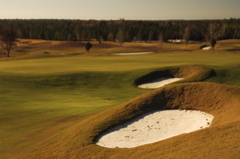 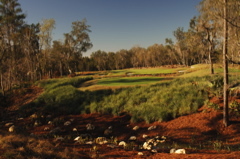 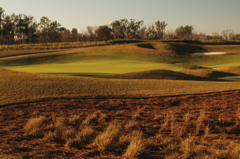 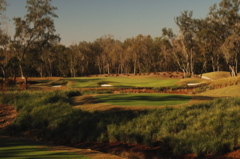 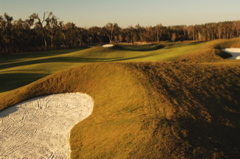 Pete Dye has placed some new attributes to this gem, including some bunkers that look more like immense grass ant mounds and angled pot bunkers that flow with the lay of the land and the angles of the hole. 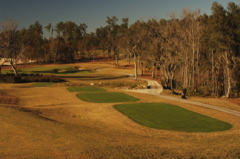 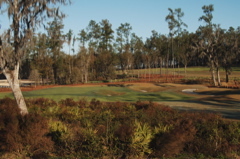 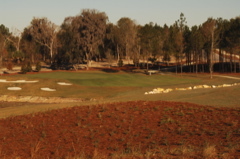 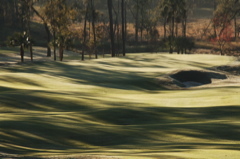 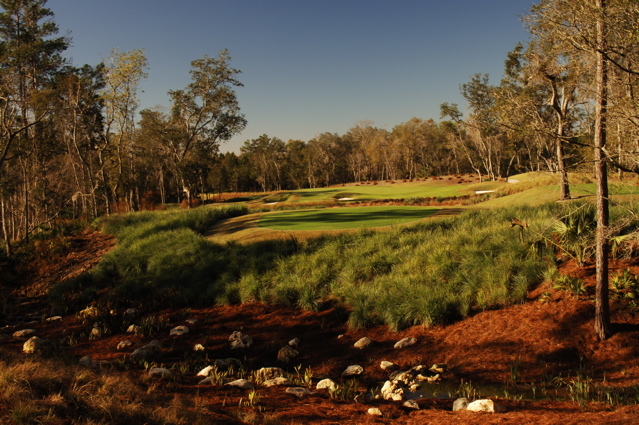 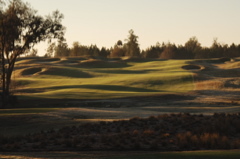 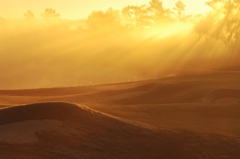 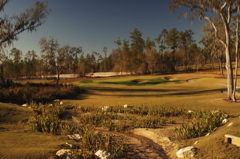 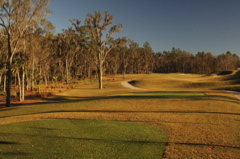 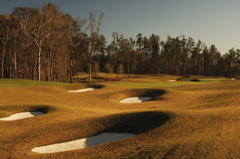 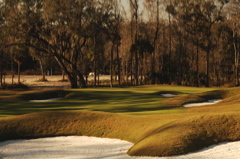 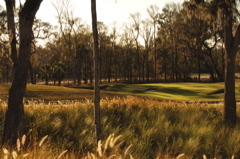 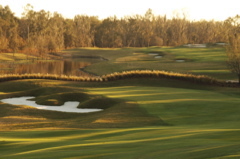 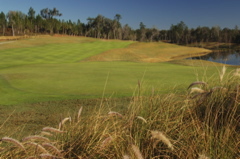 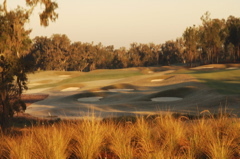 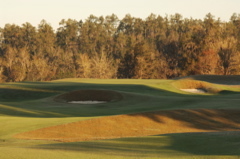 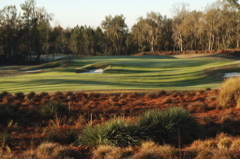 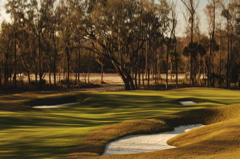 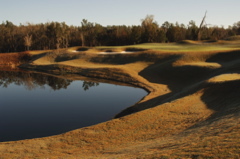 Both visually and artistically representing, the Pete Dye golf courses will likely hit the top 15 rated golf courses in Florida within a couple of years. 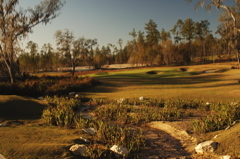 Remember, this is a sneak peak early in the construction of this new Dye course, but it is already showing amazing character and challenge. 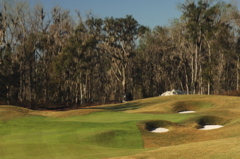 Undoubtably destined to be in the top five of Florida golf courses within two years and most likely one of the top five worldwide courses opening in 2006.